The bank has used CGI’s Trade360 SaaS platform since 2001. An extended agreement enables the bank to consolidate its partnerships with domestic and overseas customers. 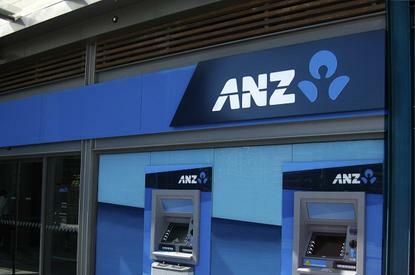 The agreement consolidates the bank’s global footprint and the goal of becoming a “super-regional bank,” according to Wayne Jobson, global head of trade and supply chain platforms at ANZ. Scott Ayer, senior vice-president of CGI in Australia, said the group’s banking and financial markets expertise enables it to work with some of the world’s leading banks. These relationships are helping streamline trade, payments and collections processes. Trade360 offers the software, infrastructure and support resources to power a bank’s global trade business. The SaaS platform enables financial institutions to provide wide-ranging traditional trade, payables, receivables and cash management services for its worldwide customers. Increasingly, banks and business enterprises are leveraging SaaS and other cloud services to deliver organisation-wide savings. These savings stem from reducing internal operating costs and gaining access to more cost-effective and fully integrated global trading platforms. With a front-end corporate user base of 15,000 worldwide, Trade360 is being used by financial institutions in more than 40 countries and 95 locations across Asia, Europe, North America and Oceania. New releases feature collateral management for commodity finance. These capabilities enable banks like the ANZ to further expand its trade banking services for corporate clients.